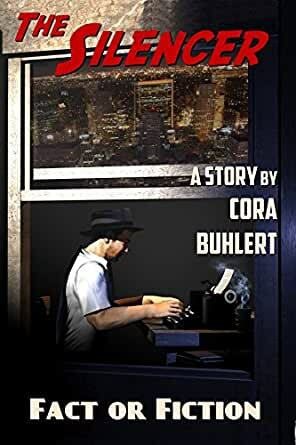 New York City, 1936: It's a rare evening at home for Richard Blakemore, hardworking pulp writer by day and the masked vigilante only known as the Silencer by night. But even though crime never rests, next month's Silencer novel doesn't write itself. And besides, Richard enjoys the chance to spend some time with his fiancée Constance Allen. Pulp fiction thrives on exaggeration and non-stop action. And as always, the question is how much of the Silencer's adventures are fact and how much is fiction? This is a short story of 2700 words or approx. 10 print pages in the Silencer series, but may be read as a standalone.